Jacana Media and the Treasure Island pop-up exhibition invite you to a discussion of Dijo: My Food, My Journey by Lesego Semenya. Lesego will be available to sign books! Dijo is an affirmation of South African cuisine, its heritage and its unique flavours. Every dish featured in the book has a story that speaks of passion and nostalgia. 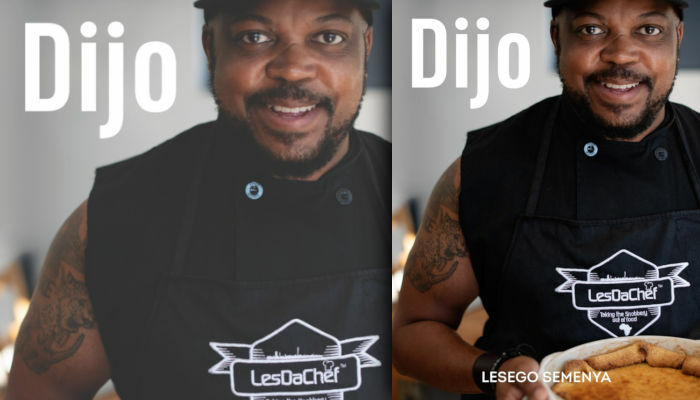 Sharing both the recipes and their history will give foodies a way of getting to know Lesego’s food background while growing up in Soweto, as well as the fine-dining techniques he learned at chef school and a few hot chef secrets, too.